One Black. One Green. 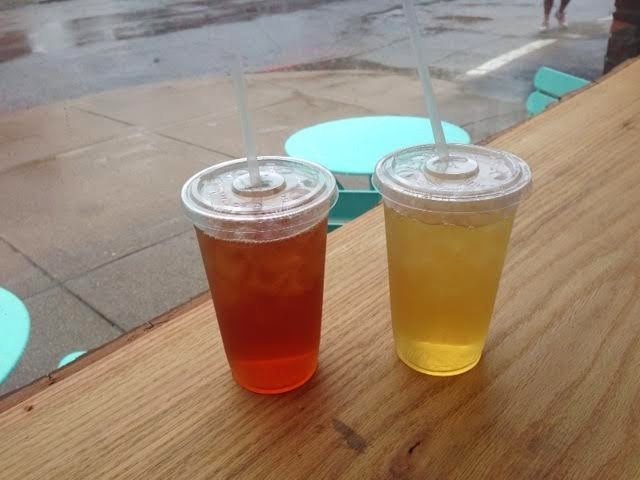 Post-yoga beverage at Cleveland Tea Revival. Dr. Spo would love this place. Any place which dishes out some tea is already getting high marks from me!